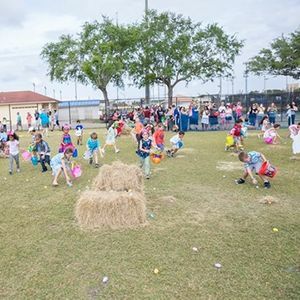 Sponsored by Broward Health Coral Springs, the City is proud to once again host its annual FREE Egg Hunt. 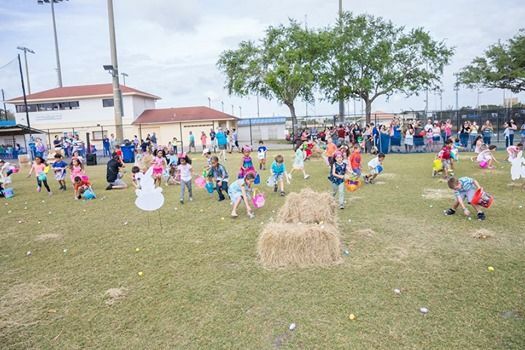 Bring your own basket, enjoy music & a special appearance from the Easter bunny! 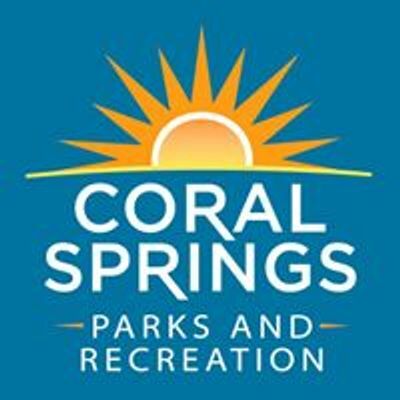 PARKING: available at Dr.Steven G.Paul Dog Park and Coral Glades High School North Parking Lot. One round per child. Kids must be registered in their age slot.